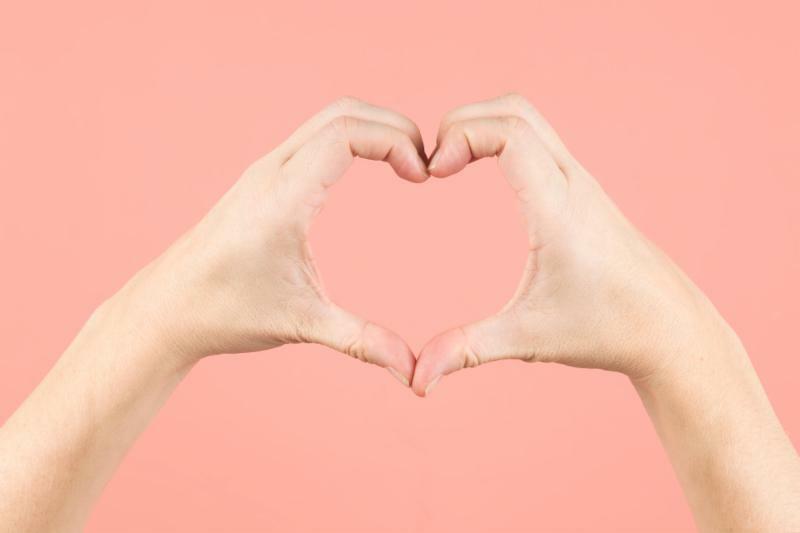 One out of three adults in the U.S. has pre-diabetes. Do you? 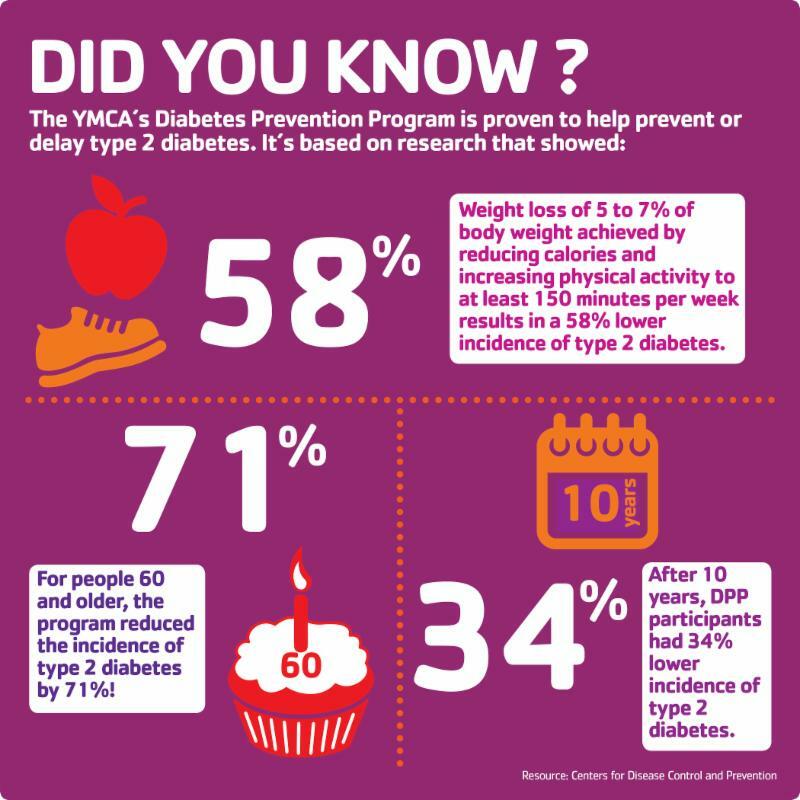 Reduce your chances of developing type 2 diabetes by learning healthy habits in a supportive environment. 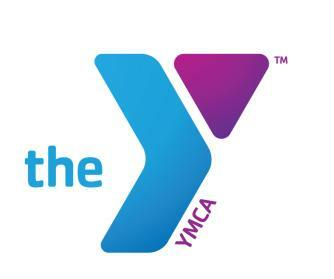 Classes are starting this fall at the Eric Snow Family YMCA, Lake Community YMCA and Paul & Carol David YMCA. For more information contact us at 330 994 0013. Giving Tuesday is a national movement that gives everyone the opportunity to give back to their community. On November 27, you can donate to the YMCA of Central Stark County's 2018 Annual Support Campaign, which provides financial assistance to youth, adults, active older adults and families that would not otherwise be able to afford the services we provide. With your help, we can change lives in our community. We invite you to participate in Giving Tuesday on Tuesday, November 27. Deployment can be a stressful and uncertain time for our nation’s servicemen and women and their families. 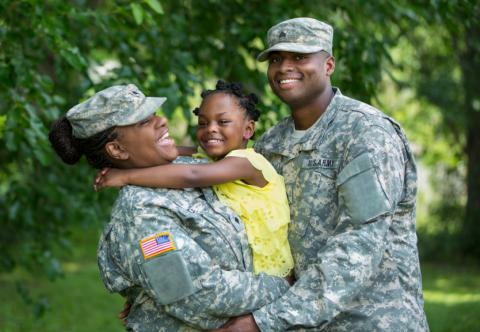 In partnership with the Armed Services and the Department of Defense, the Y is proud to offer memberships and respite child care services to eligible military families and personnel to give them extra support during this difficult period. It’s our way of giving back to those who dedicate themselves to serving our country.